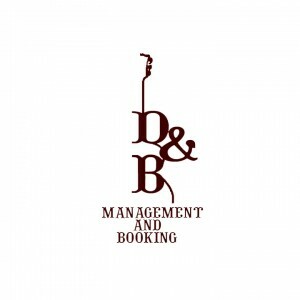 D&B Management/Booking is an independent agency working with the artists below to ensure great entertainment and awesome live shows to the venues/individuals/events that request their presence. We also strive to provide the best shows for our artists while also helping them to spread their music to all! Looking to book our great band into places so that everyone can enjoy them!! We are a family owned business that prides itself on representing original Texas artists, with their own music, that are enthusiastic about that music and their fans. We enjoy watching the live shows and the excitement in the fans as they see these wonderful artists performing. There is nothing more rewarding than knowing you helped bring that artist to their fans! We have known, and worked with, lots of great artists through the years and the satisfaction is unending! The artists that we represent are below…please contact us for information about any of them by clicking on the drop down Booking Requests tab. If you have interest in an artist you do not see here please let us know as we work with many other booking agencies across the country to bring you the best possible entertainment experience. Artist listings are divided by the types of performances they are currently available for.